There is no better way to share your company's personnel announcements with the automotive community than Automotive News' People on the Move feature. People on the Move listings will appear in the print and digital editions of Automotive News and online at autonews.com. New hires, promotions and board appointments are all great reflections on your brand, and perfect opportunities to raise the visibility of you or your company within the industry. We publish People on the Move listings online within 5 business days, and in our print and digital issue as soon as space allows. Contact Angela Schutte at (313) 446-0326 or [email protected] to submit your listing today! 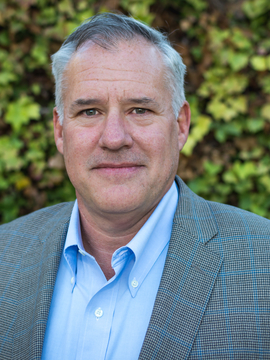 Affinitiv has appointed Kevin McShane as Chief Revenue Officer (CRO). McShane is an expert in marketing technology and a growth strategist with 20+ years experience in scaling Software-as-a-Service (SaaS) companies into market dominance. 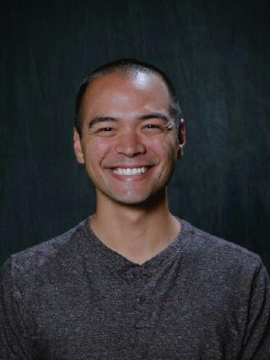 Prodigy, a seamless online to in-store sales platform for automotive dealerships, has hired automotive industry sales and creative strategist Benjamin Hadley as Vice President of Strategy. 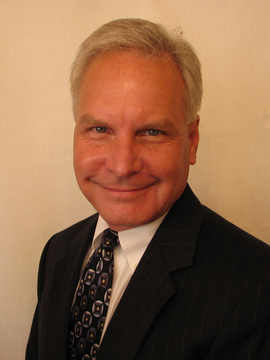 Hadley will oversee product and new business development, CSI and growth management. Automätik, an award-winning automotive training & events firm announces the promotion of Michael Thiel to executive vice president. Thiel's leadership in instructional design, educational technology and facilitation have been instrumental in helping automätik fulfill its mission to “eradicate boring training from the face of the earth.” In his new role, Thiel assumes the management and oversight of the people and projects that serve some of the most trusted automotive brands in the world. 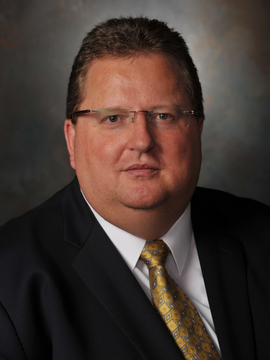 Brian Bulkeley is the assistant general manager of the Kansas City Region sales office, Toyota Motor North America. In this role, he is responsible for all sales and marketing, service and parts, customer relations and market representation activities. He’s also responsible for all human resources-related activities. 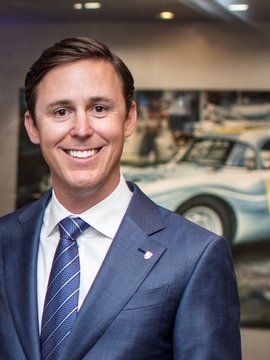 Shane Sizemore is the general manager of the Cincinnati Regional sales office, Toyota Motor North America. In this role, he is responsible for all sales and marketing, service and parts, customer relations and market representation activities. Additionally, he supports all human resources-related activities. Marty will serve as the Regional Sales Director. Marty began his international logistics career in 1983 with Circle Freight International and has worked for several freight forwarders. As managing director of the Atlanta office for Delmar International, he managed the startup of the air logistics for Mercedes Vance SKD program to their assembly plants in India, Thailand, and Indonesia. Marty will focus on developing domestic and international business. Andy will serve as the Director of Business Development. Andy previously served as Director for Industrial Recruitment & Retention at the Tuscaloosa County Industrial Development Authority. Prior to that, Mr. Jocham was the Chief Commercial Officer at ISE Innomotive Systems U.S. and was responsible for the sales, purchasing and marketing duties. Andy will focus on developing domestic and international business. 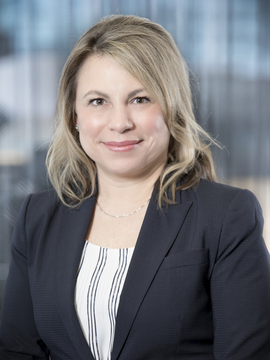 Mercedes-Benz Financial Services USA LLC, a leading automotive financial services provider, is pleased to announce the appointment of Shawna McNamee as its new Director of Human Resources and Administrative Services for the Americas region, effective immediately. 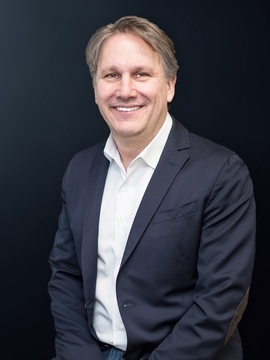 McNamee brings 20 years of extensive experience from previous positions in organizational development and human relations leadership at several companies in Canada, the Netherlands and the United States including Capital One and ING. 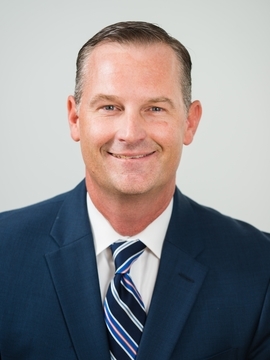 Mercedes-Benz Financial Services USA LLC, a leading automotive financial services provider, is pleased to announce the appointment of Mark Lovely as its new Vice President of Sales and Operations, effective immediately. In his new role, Lovely is responsible for leading field sales and retail credit operations throughout the U.S., managing a team of more than 140 employees. Lovely has over 20 years of management experience and an established track record in driving sales results and providing innovative business solutions. 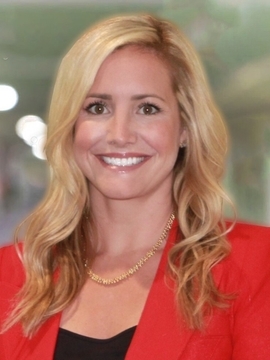 indiGO Auto Group has promoted Chief Operating Officer (COO) Kelly Wolf to President. 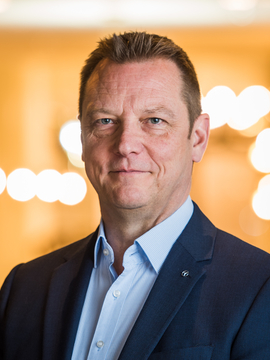 Now holding both titles, Wolf will be responsible for day-to-day leadership and management of all indiGO operations and locations, allowing Founder and CEO Todd Blue to continue focusing on the company’s strategic growth and partnership with Netherlands-based Pon Holdings. “Kelly’s promotion today is a celebration of his loyalty, dedication and performance,” said Blue. “It has been amazing to be part of the tremendous growth indiGO has experienced over the past nine years and I am grateful for the trust that Todd and Pon have placed in me to lead and improve this unbelievable automotive group. We have only just begun,” said Wolf. 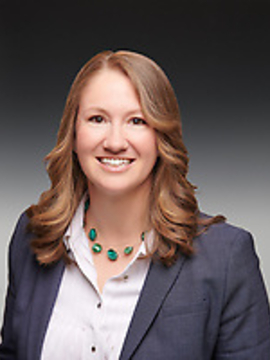 In this newly created position, Regan Grant is responsible for developing and executing a global marketing, communications and brand strategy aligned with the company's global product portfolio and growth strategy. Grant will help to drive Stoneridge brand awareness and shareholder value throughout the company’s transition from a components supplier to a developer of innovative mobility systems and solutions. 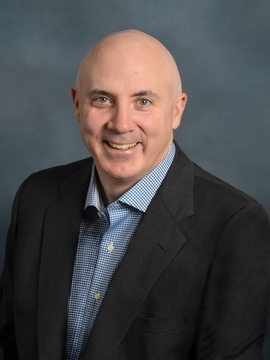 Borne will lead the Stoneridge Electronics division, overseeing Stoneridge’s OEM and aftermarket business and fleet technologies, including vision and safety, driver information systems, and connectivity products. He will champion Stoneridge’s continued transition from a components and parts supplier to a developer of innovative systems and solutions for the various mobility industries Stoneridge serves. Borne will also retain his current role as chief technology officer (CTO). 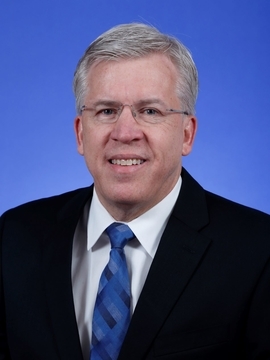 The Veteran Owned Business Roundtable (VOBRT) today announced the board appointment of Tom Lake, senior vice president of purchasing at Honda of America Mfg., Inc. Lake will assume the role of president for the corporate advisory board. 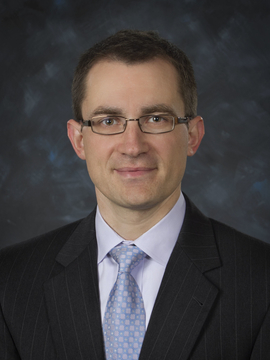 He replaces Phillip Gillespie, vice president, programs and business development, Blue Cross Blue Shield. Based in Sterling Heights, Mich., the VOBRT is a non-profit veteran organization that provides participants with leadership, networking opportunities, training and mentorship programs that offer access to veterans in industries that support the inclusion of veterans. For more information, go to www.veteranroundtable.org. Anthony Giagnacovo has been appointed new CallRevu Chief Executive Officer. 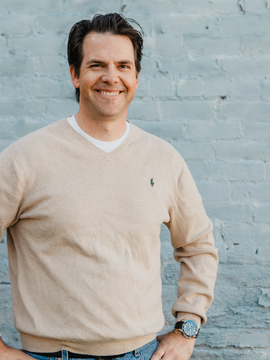 “Anthony’s extensive automotive experience, paired with his education and energy, makes him the best choice to lead CallRevu,” says Chip King, Founder. Anthony brings 25 years of experience to CallRevu and has a proven record of taking customer-centric technology companies like CallRevu to the next level. Achates Power has announced the appointment of David Crompton as president and CEO. Crompton joins Achates Power after 28 years at Cummins, where he served as President of both the Engine Business and Power Systems business.